We work with many different types of customers of different sizes in different industries. Some are well established companies and others are start-ups. What is consistent is the level of service we offer them. We don't take every job for which we are asked to quote. We only work with customers where we understand their business, their market and where we are confident that we can help them realise their online potential. Here is a small sample of our work. We designed and built their Magento ecommerce website. We host and support their current ecommerce websites & provide web development. We designed and built their Magento ecommerce website with an online community. We designed & built their Magento ecommerce website. We designed & built their bespoke storage room resevation system & store. We designed & built their bespoke online training course platform. We designed & built their bespoke online sign language learning website. We designed & built their bespoke review website for the motor industry. We designed & built their bespoke ecommerce card customisation website. We designed & built their bespoke Magento ecommerce website. We designed & built their bespoke wordpress ecommerce website. We designed & built bespoke educational websites, with ongoing training & support. 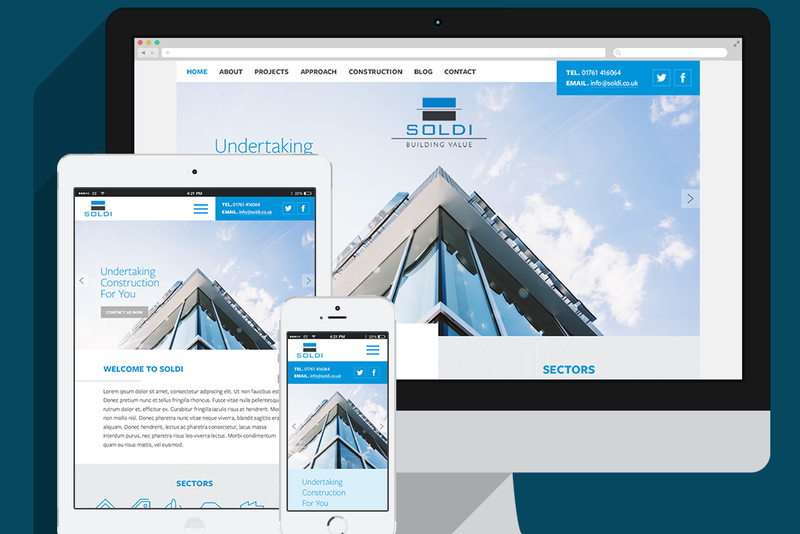 We designed & built various websites for NHS trusts and Lift funded developments. 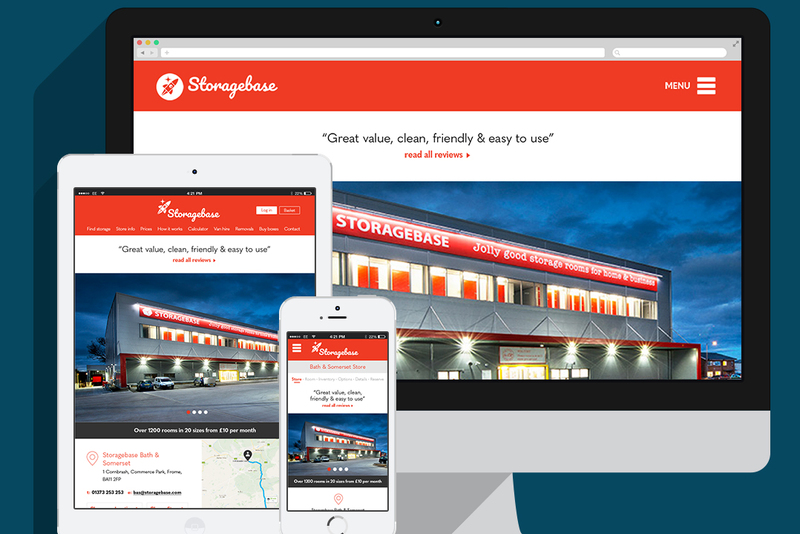 We designed & built their bespoke Wordpress website with ongoing support. 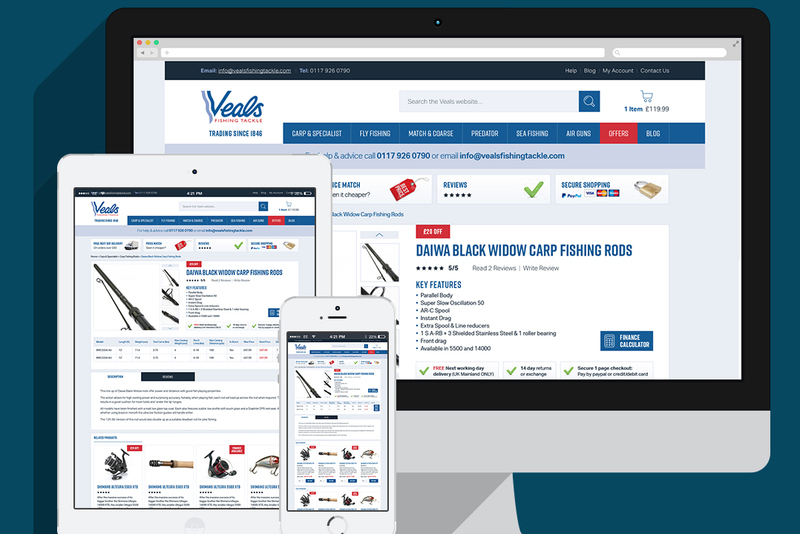 We designed & built their bespoke ecommerce website with ongoing support. We designed & built their bespoke news subscription website. We designed & built their bespoke ecommerce & Wordpress website. We designed & built their bespoke environmental news subscription website. We designed & built a bespoke holiday rental website. We designed & built a bespoke facebook app. We designed & built a bespoke mobile app. We designed & built their bespoke ecommerce website. We designed & built their bespoke Magento website. We designed & built their bespoke childcare voucher web application. We designed & built their bespoke leisure club website with class booking system. We designed & built their bespoke cinema website with a ticket booking system. We designed & built their Magento website. We designed & built their bespoke Wordpress website.